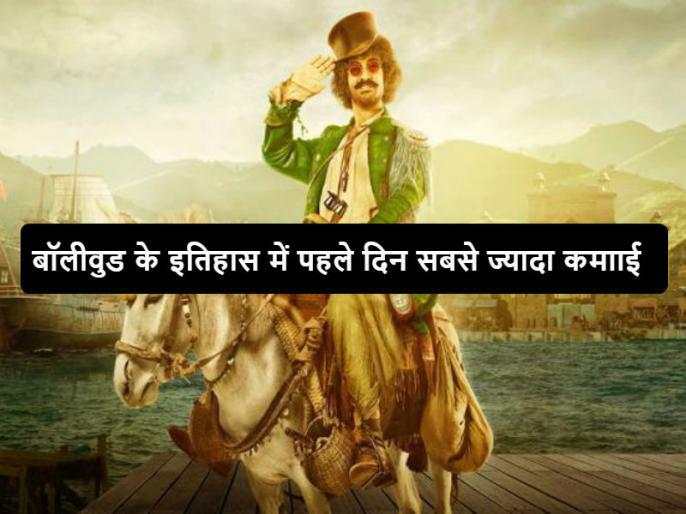 Thugs of Hindostan has broken all the records of the first day's box office collection of hindi cinemas. In the history of Bollywood, the record for the highest earning on the first day is now by Thugs of Hindostan starring Aamir Khan and Amitabh Bachchan. Here is the Latest report on First Day Box Office collection of Thugs of Hindostan.